Want to serve the Mom to Be the Cutest Baby Shower Cupcakes Ever!?! 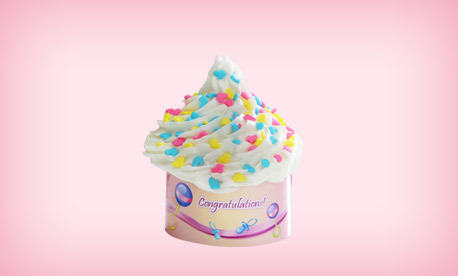 With Cupcake Cuties it is EASY! Wrap, Top and WALAH! It really can't get any easier! 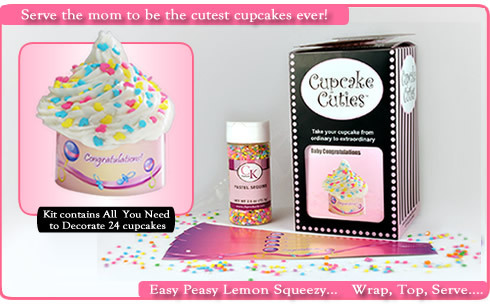 ( well it actually can just walk your Cupcake Cuties Kit to your favorite Baker and have them do it - and you take all the credit!